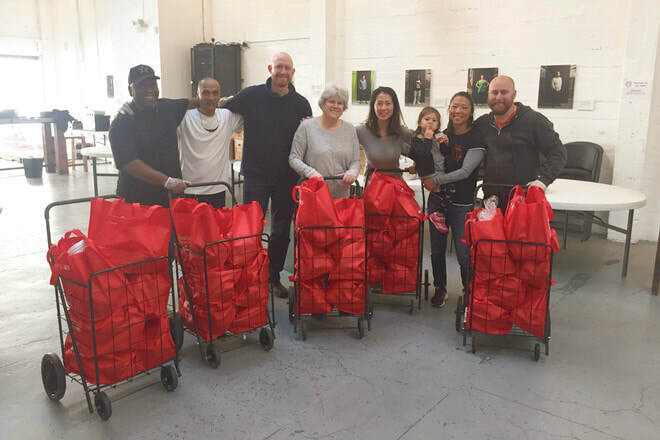 ​We have the honor of partnering with other local and national organizations that are having a deep impact on the lives of San Francisco’s most vulnerable residents. There are many opportunities for you to get involved by volunteering through our partner programs. The third Sunday of every month, a chef from the home food delivery service, Sun Basket, comes to City Hope to lead a community cooking class. Participants are provided with a recipe, ingredients and direction on how to prepare a meal, as well an extra kit to take home. 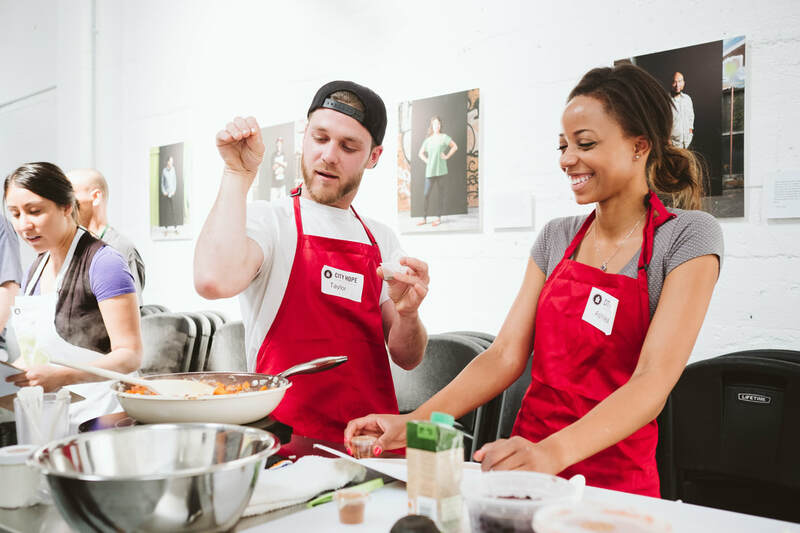 This is a great opportunity to meet new friends, build relationships and learn a new recipe!